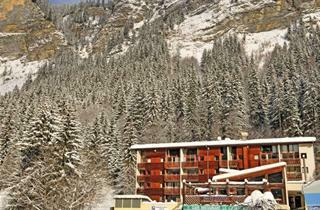 Most dedicated skiers have heard of Morzine at least once. This firmly established French resort attracts travelers from all parts of the world with its friendly, traditional atmosphere, easy road access and gentle tree-lined slopes, which are safe for little children. Bad weather is rarely a problem here. Morzine is part of the large Portes du Soleil lift network. 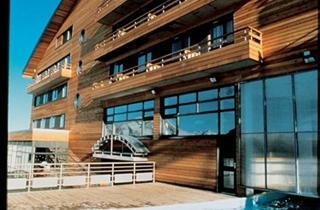 You can also reach many points in the Portes du Soleil circuit by car or bus. The nightlife is excellent, and the old town of Morzine is a notable attraction, a haven of tranquility that forms a stark contrast to the lively, crowded Avoriaz resort close by.